*Disclosure: We visited Universal Studios Hollywood as hosted guests. These opinions are 100% my own. 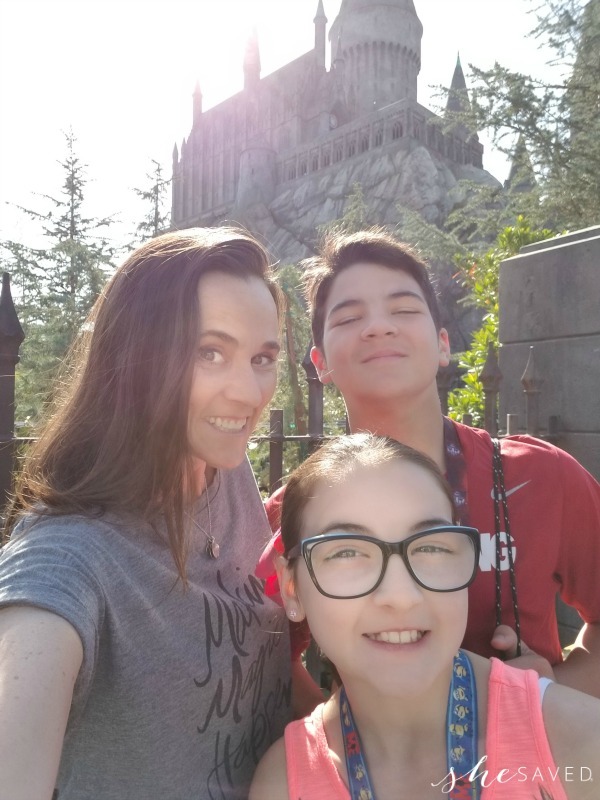 As the mom of two kiddos that are growing much too fast, I’m always searching for ways to enjoy our time together and connect with them to make lasting memories. 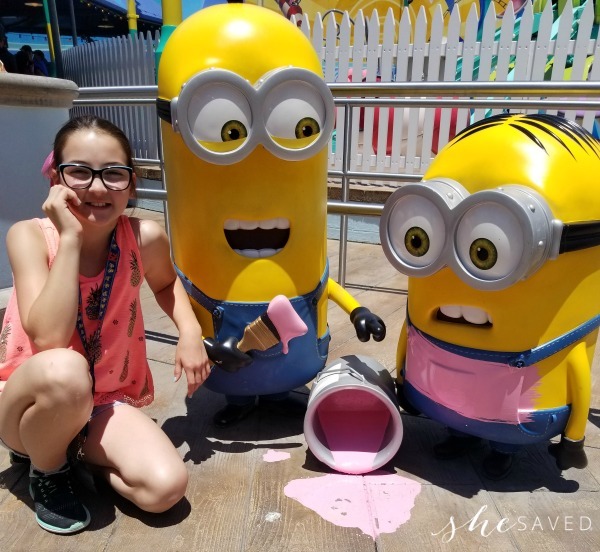 In partnership with Universal Studios Hollywood, we visited the park last month and had such a wonderful time. 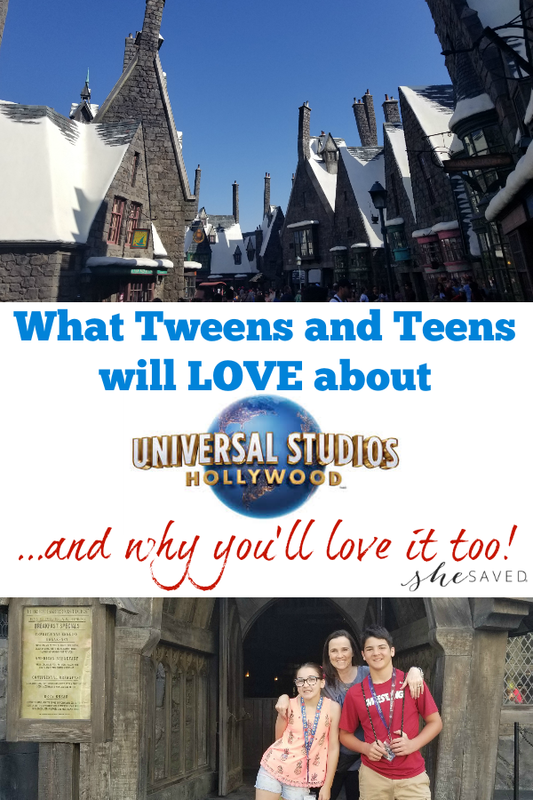 Here are our top picks for why we think Find out why we think that Universal Studios Hollywood for teens and tweens is the PERFECT family vacation! 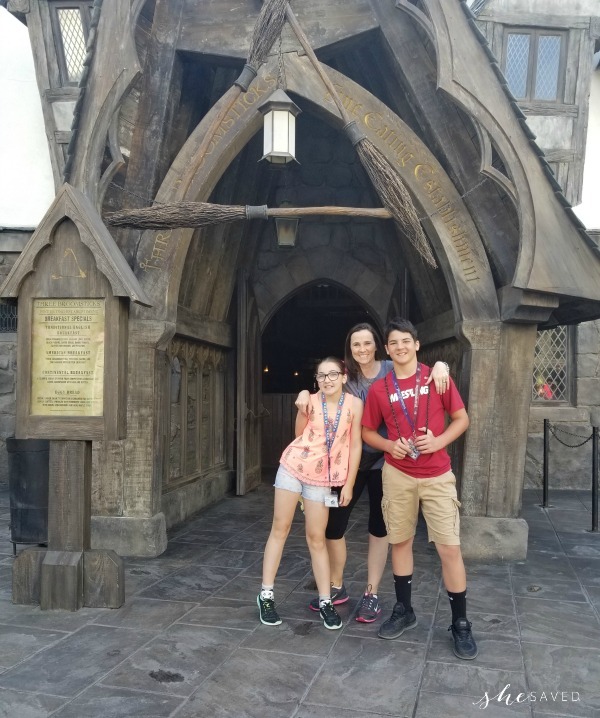 Walking into The Wizarding World of Harry Potter feels like a magical moment especially since my kids are so familiar with the stories now. It really felt like we had stepped into another place in time and it was so fun to experience this with them! 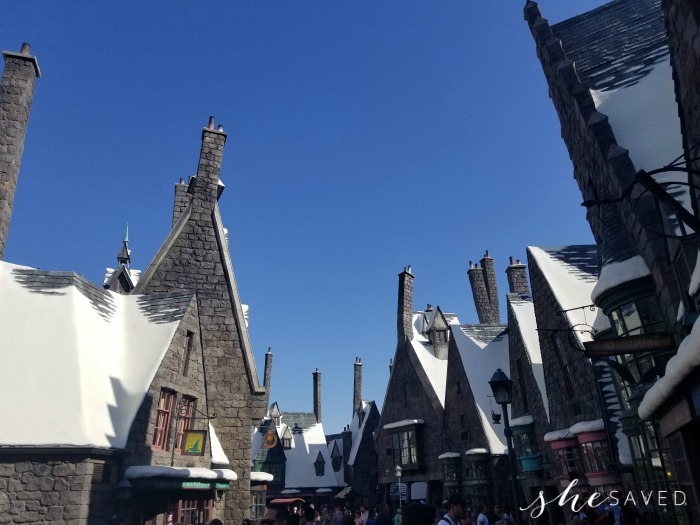 If you haven’t experienced this yet, and you are a Harry Potter fan, then it’s definitely worth putting on your bucket list. 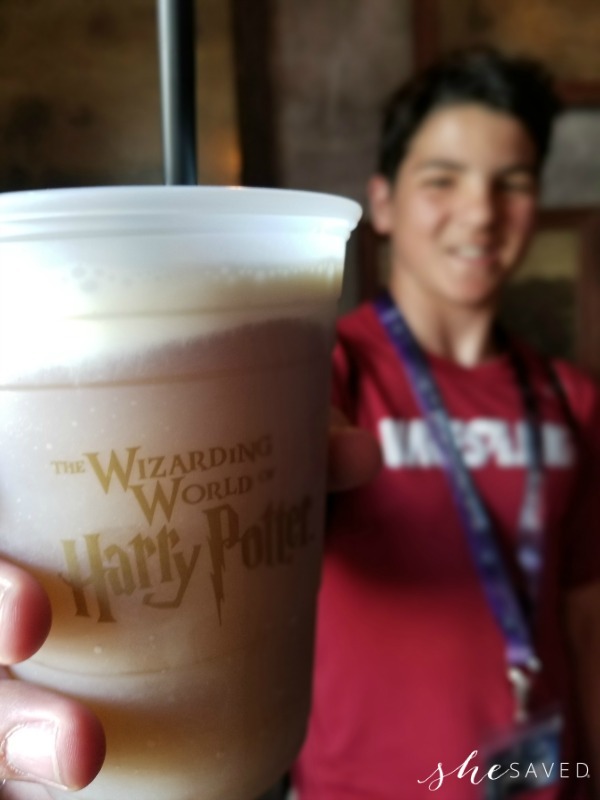 And nothing can put a smile on a kids face like a cup of the famous Butter Beer! Transformers were such a huge part of our world just a few short years ago, my son was obsessed with them. 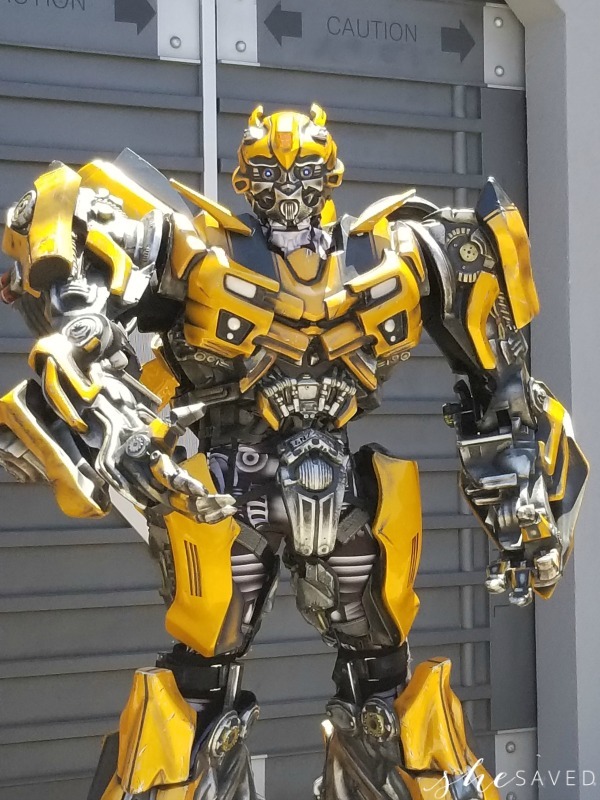 I absolutely love how quickly we were all transformed back to the days of when our home was filled with all of the Transformer characters and I literally got goosebumps when Bumblebee talked to us! Transformers the Ride 3D is SO good. You will feel like you are right there fighting alongside Optimus Prime. We came off grinning from ear to ear! Step into Springfield, the hometown of The Simpsons! A stroll through Springfield feels like you stepped into a Simpson’s episode! As the hometown of the Simpsons, it features many familiar sites from the popular series, including Krustyland! 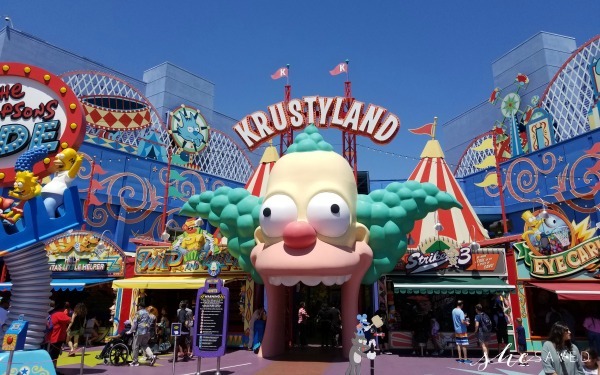 Visiting Krustyland was a totally new and unique experience. My kids really had no clue who the Simpsons were, so it was fun to see them absorb this new world. It’s a very whacky and whimsical part of the park and it literally feels like you jumped into an episode of the Simpsons. The Simpsons Ride is a hoot and unlike any other ride that I’ve experienced. My kids thought it was hilarious. Springfield is also full of carnival-style midway games and restaurants and offers plenty to see, do and eat! 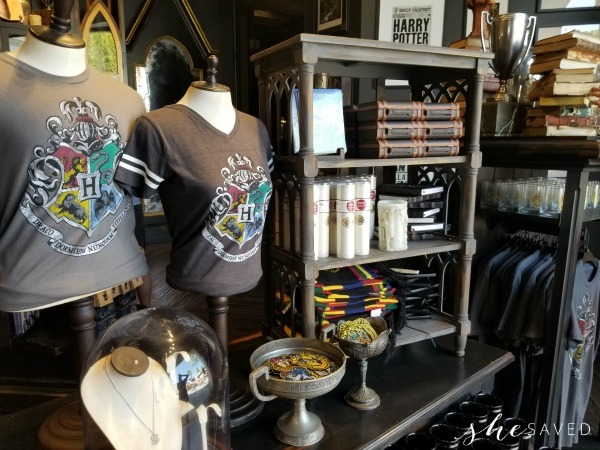 If you visit Universal Studios Hollywood then you MUST go on the World Famous Studio Tour. This shuttle ride is a behind-the-scenes tour of iconic Hollywood sets. 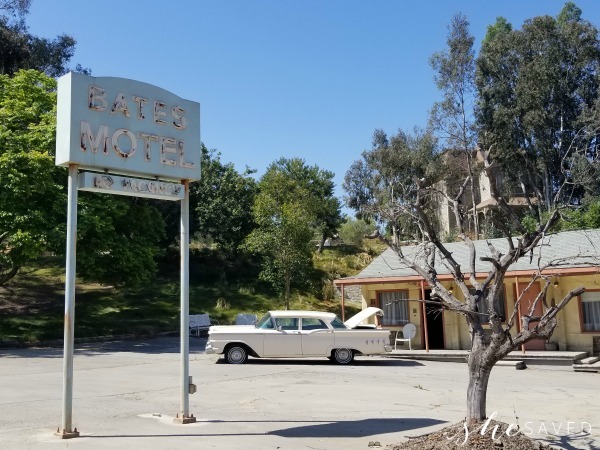 You literally drive right by the Bates Motel (shown above) and through and airplane-crash set (shown below) built for War Of The Worlds. 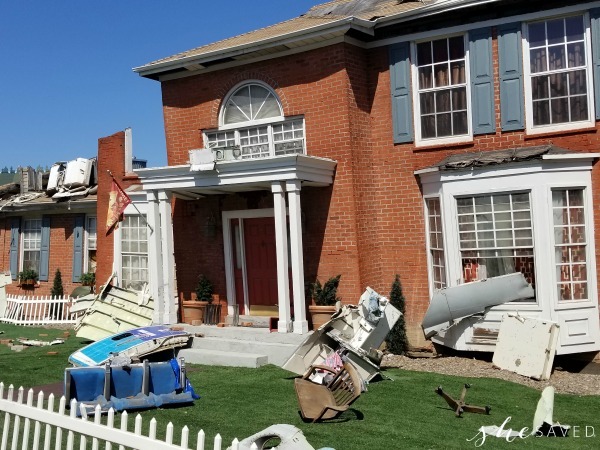 I only gave you a peek at the crash site because to be honest, I don’t want to spoil the entire crash site for you … it’s overwhelming and honestly,so realistic that I got a bit sick to my stomach thinking about what it might be like to be in a real life situation like that. The shuttle also takes you through several other movie and television sets and has a few really fun interactive and heart stopping moments. Here’s a very quick peek at one of our favorite parts of the ride, the King Kong 360 3D experience. I apologize for the shakiness but keep in mind… I was in the middle of a ape vs. dinosaur attack so things were just a big chaotic. 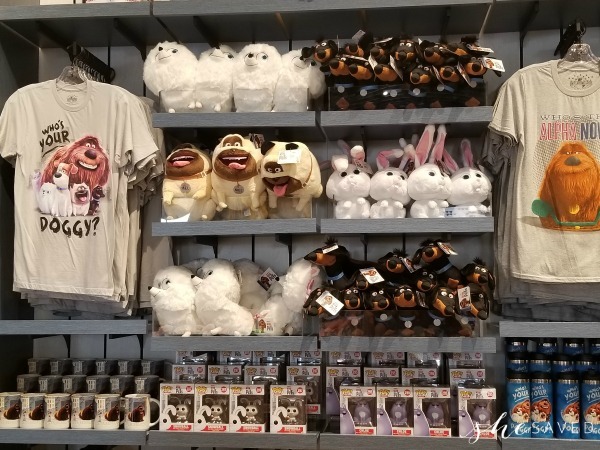 And of course, no theme park would be complete without all of the merchandise that we all love! They have EVERYTHING from your favorite ANYTHING! 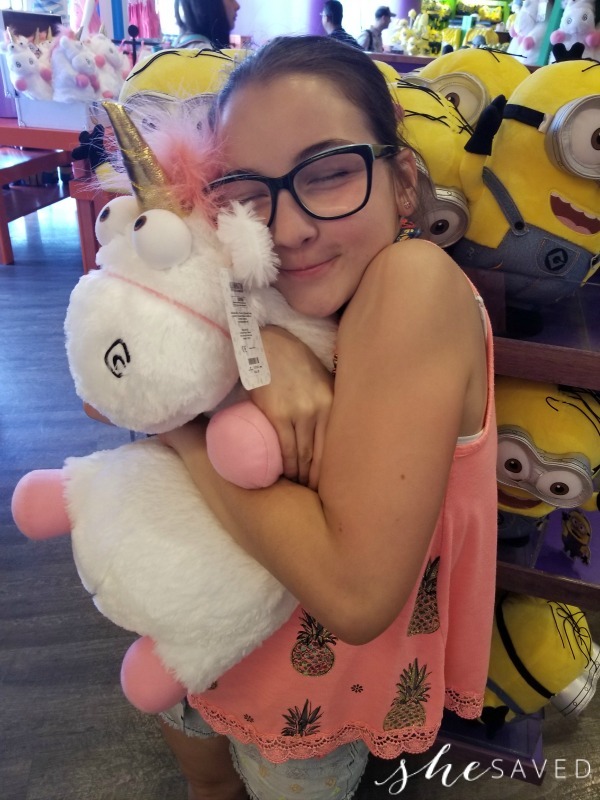 My kids had saved up some chore money so that they could bring home some souvenirs and we had a really fun time going through the shops to pick out our favorites. 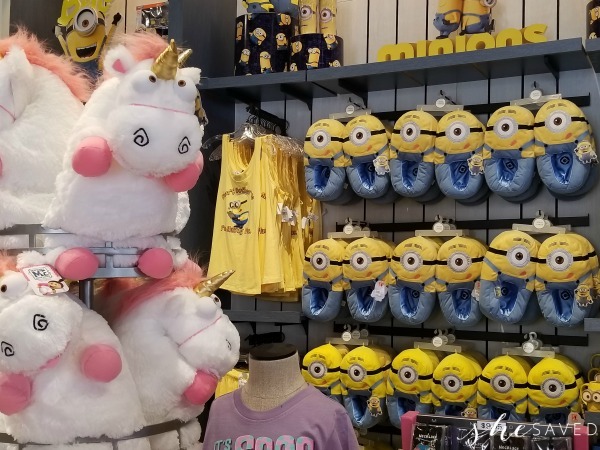 There are so many wonderful characters from the many different Universal movies, so it was really neat to visit all of the different themed shops. 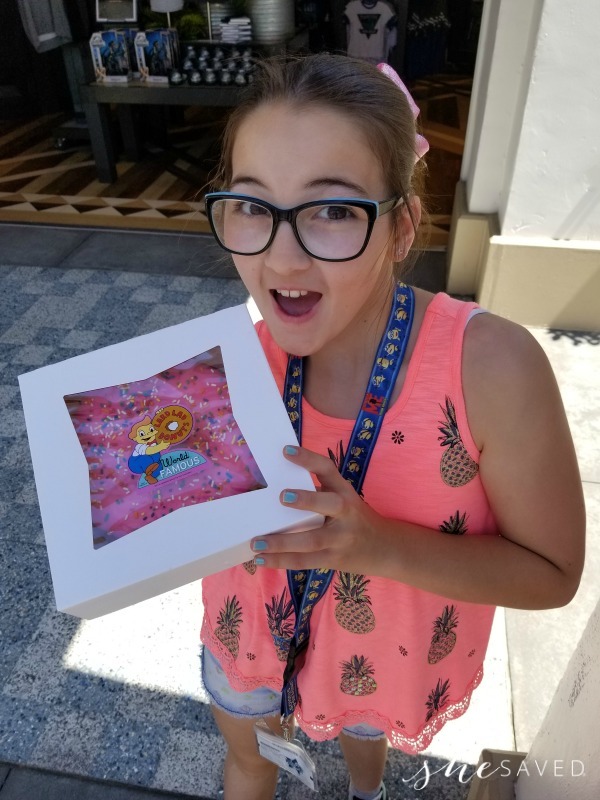 Wondering what item my kids picked at the BEST treat at Universal Studios Hollywood? The Lard Lad Donut. The HUGEST donut you have ever seen and priced at just $5.99, I have to admit… it’s a pretty good one! 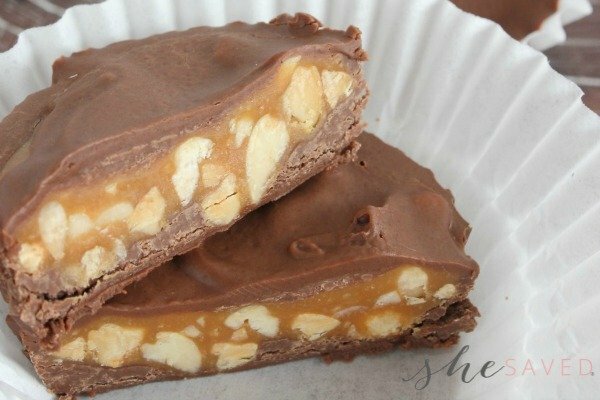 All three of us snacked on it and still had about half left over to snack on once we got back to the hotel. 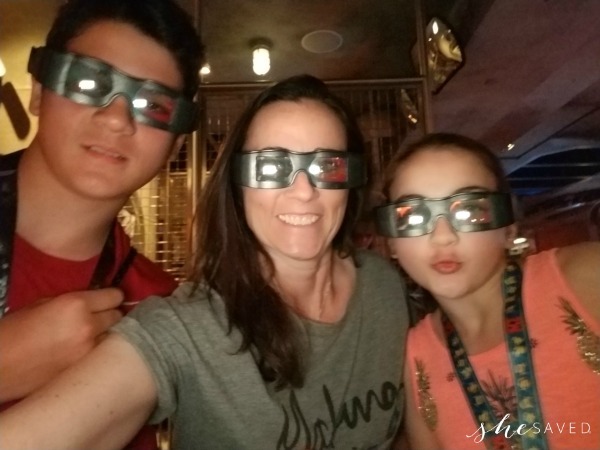 Overall, we had such a fun and memorable time Universal Studios Hollywood and I so enjoyed experienced this with my kiddos. I don’t think you are ever too old for the magic of Hollywood and this place is definitely magical on so many levels! I mean, where else can you get into trouble with a couple of mischievous minions! ?